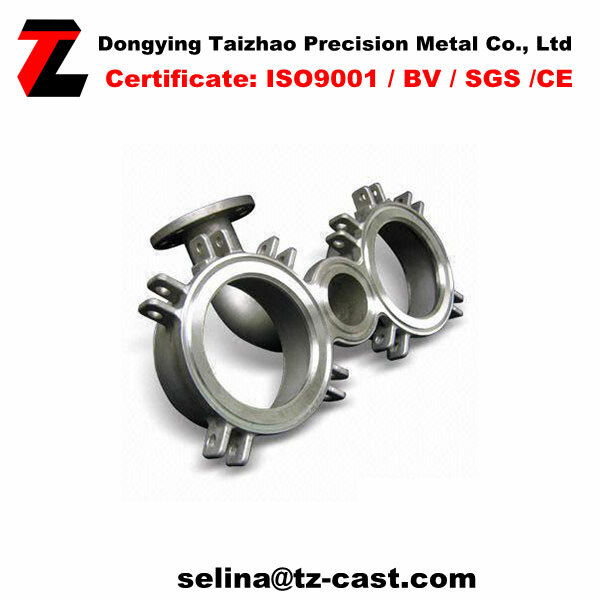 Welcome to visit Dongying Tezen Precision Metal Co., Ltd! Copyright © 2015 www.tz-cast.com All rights reserved. add:No 1077 Shengli Industrial Park, Naner Road, Dongying City, Shandong Province, China.